Shopping through some of the below links supports The Broke Dog and insures that we can continue bringing you great content and giveaways — some links are simply because we love that company! Thank you for your support! Check back frequently for new and updated discount codes! 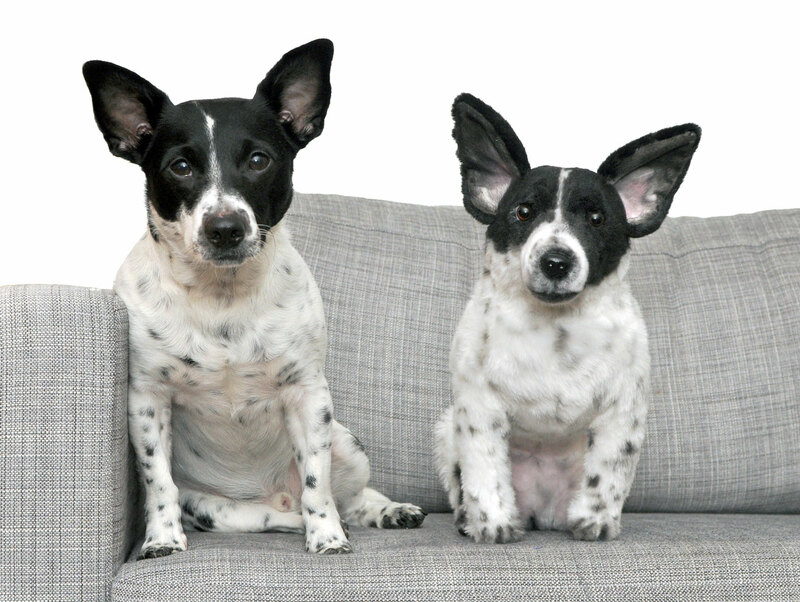 Wish you had a Cuddle Clones plush that looks just like your pet? Use code THEBROKEDOG for 10% off! Only Natural Pet – Take 15% off site-wide with code AFDOGDAYS15. Ends 09.30. 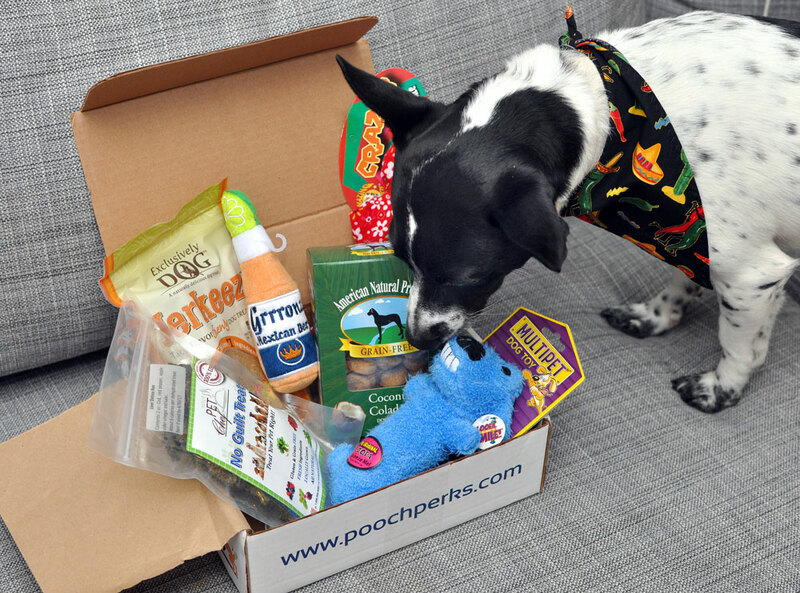 PoochPerks – Use code BROKEDOGBLOG for 10% off! 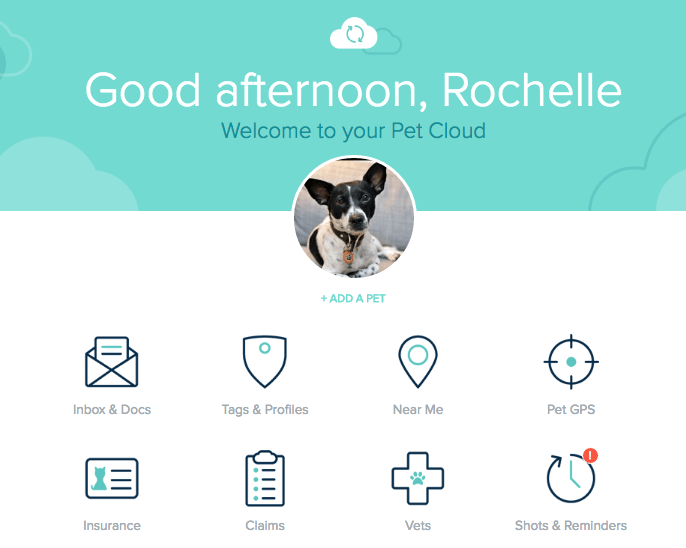 Figo Pet Insurance -We use Figo Pet Insurance! Use this link to get 5% off! Pupcake Confections – Use code BROKEDOG10 for 10% off! From Nuggie With Love – Use code 10FORHEN for 10% off! Cozy Cama – Get a free Cozy Case when you use code THEBROKEDOG! Brooklyn Bowtied – Use code THEBROKEDOG for 10% off! If you’re curious, I use DreamHost for hosting! Shop at Ebates and earn cash back on your purchases! Try a 30-Day Trial of Amazon Prime!